think you are the only one who get acne then it's just your thought ok let me tell you something intresting about it. About 80% people get acne between the ages of 11 to 30. 60 million of americans have acne ( 20% of them are adults ) and 25% of them will have permenant scars. Take a example of your class, it has proved that about 6 out of 10 of your friends have experinced from acne problem. So there is no need to worry about it, everybody suffers from this problem. In this article i will tell you about what are pimples, what are the causes of pimples and tips to remove and prevent pimples. So as if you want to remove acnies then first you have to know about it. Acne is just a skin disorder, common acnies are know as chronic inflammatory disease of skin. Now there is a question rise in you mind that how does acne grow, it's really important to know about it, because if you know what causes acne then it will be really easy for you to remove them. Human skin have pores and these pores are connected to the oil glandes under our skin. These glands are called sebaceous glands. There is a very small canal between these pores and glands. These glands produce oil called sebum and that sebum carries dead cells through the canal to the surface of skin. When that canal get blocked, resulting the accumulation of oil and dead cells under the skin which cause acne. In this image you can easily see how does acne grow. Here i am going to share how to prevent acne. Natural ways are always best because they do not have any side effect. So lets get start. Honey is an amazing home remedy. It heals your previous and current breakouts. 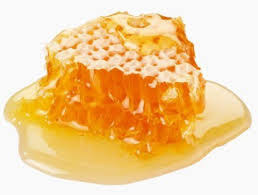 Take a bottle of honey put it in microwave for 10 minutes. Now apply it on your face for 10 minutes and then rinse it with warm water and do not use soap. 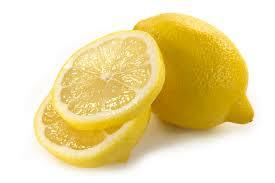 lemon is also know as an amazing home remedy. It helps to balance the skin PH level and also kills acne bacteria. Take few drops of lemon juice and you can also mix water in it, take a cotton ball and apply it directly on effected area. 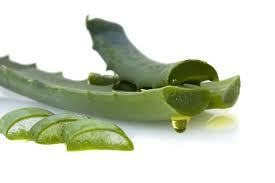 Aloe vera is also know as an amazing remedy. It heals your acne without making it dry. It will help reduce redness, flaky skin and swelling caused by the acne. Just take a leaf of the plant and take the gel in it put it directly on your face and leave it for 10-15 minutes. 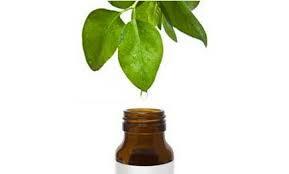 Tea tree oil is also anti-bacterial and anti-fungal medicine. 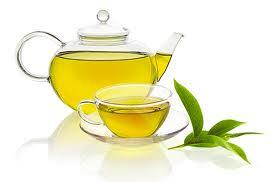 Tea tree oil is like an effective fighting of pimples as benzoyl peroxide. Put it directly on the effected area and soon you will see the result. Green tea is the best beverage fro skin, you can drink it to get glowing skin, and you can also apply it on your effected area, let it on your face for 10-20 minutes and when it get dry. Wash your face with cold water. Acne clean is a specially formulated herbal cream to treat acne and pimples. It contains ingredients from natural sources and enjoys a reputation of superior quality among our satisfied customers. Extracts from natural medicinal plants are incorporated which are effective against most skin diseases, especially acne and pimples. Acne clean cream is effective for people of all ages with mild, moderate and severe acne. Continued use has also proven beneficial for the daily ex-foliating process. Please don't put your honey in the microwave for 10 minutes. You might try 10 seconds.